Welcome to the FUNdamentals Program. This site is dedicated to the development of Physical Literacy in children with intellectual disabilities. 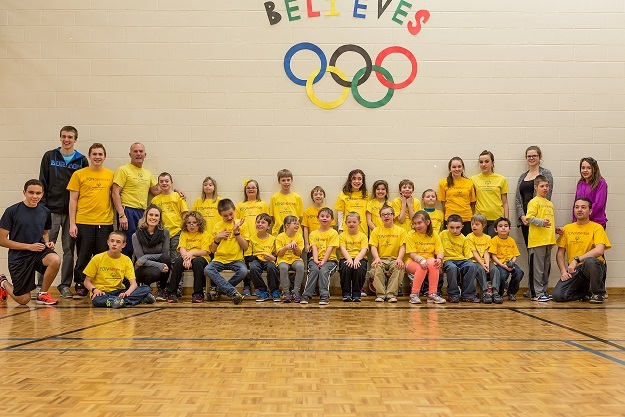 FUNdamentals is the second stage of the Long Term Athlete Development Program (LTAD), which falls under Sport Canada’s Canadian Sport for Life Initiative (CS4L). With the ultimate aim of promoting fitness, physical literacy, and well-being, the FUNdamentals component is driven by tenets of human growth and development of the 0 to 6 age group. FUNdamentals is a stage where the participant learns physical literacy. The primary emphasis within this stage is to expand the movement skills to ensure the participant can perform a number of the skills identified as “FUNdamentals”. The more fundamental motor skills that the participant is able to do, the more activities and sports he or she will be able to play, with confidence. The program should be structured and fun!